This game is definitely one of the best RPG's on the SNES. 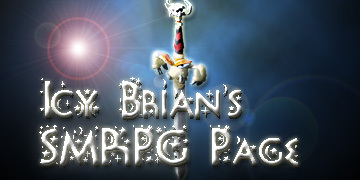 It's a fairly basic RPG, and a good one for beginners of the genre. However, it still has enough depth, gameplay, and humor to keep even a veteran hooked. I need SMRPG fanfic and fanart! If you have any, please send it in. Please note that I don't answer questions regarding problems with the game through e-mail (ex. 'How do I...' or 'Where do I...'). If you need help, post your message in my Web Forum (click the button below) and someone will answer you. Enjoy!